This can be a sensitive topic akin to being told how to be a good parent. But my experience has taught me that this is an important conversation all builders and architects must have with their clients at the earliest possible stage. Doing a residential building project is like running a small company and is challenging even for the most highly organised and knowledgeable clients. 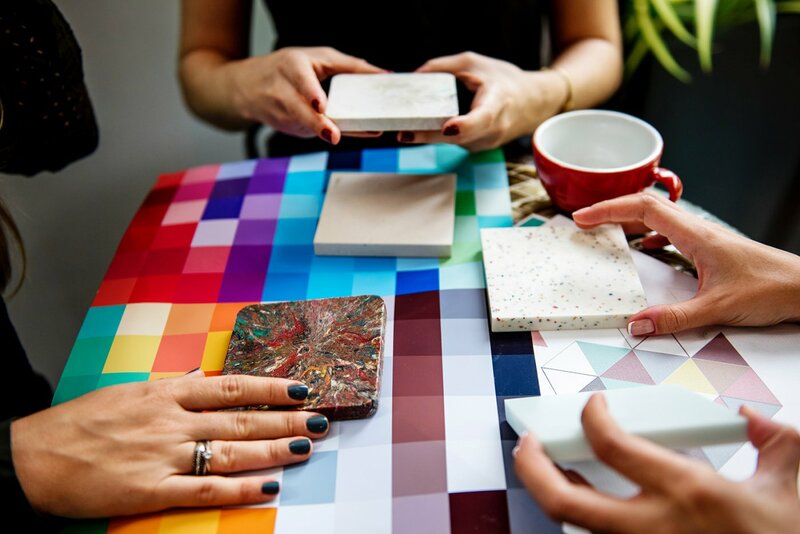 There are two vital ingredients necessary for a successful project, one, the client's budget must be in alignment with their expectations and two, the clients must have a clear understanding of why they are doing the project and what they want to achieve? Here are my guidelines for being a good client. Have a clear set of objectives for what you want to achieve. Have realistic expectations, can you afford and get finance for what you want? Fully research the professionals you want to work with. 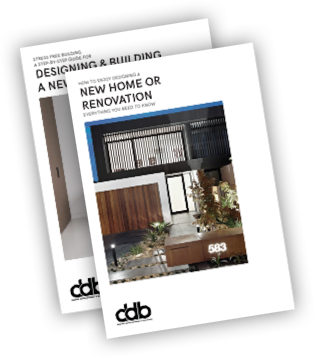 Educate yourself about the design process, permits and approvals and building (see DDB Knowledge Centre). Be well organised from day one. Clients should have a document file for all paperwork (including digital format), a list of contact numbers and a checklist of items to be selected. Thoroughly review all plans and specifications and give clear and timely feedback to the architect and builder. Clearly and promptly communicate everything in writing so there is a record of all discussions and decisions. Be well prepared and attend all site meetings with the builder and remember these are business meetings so no children or pets should accompany you. Do not visit the site unannounced. You must always coordinate any site visits with the construction manager. Make prompt, well considered decisions and don’t change your mind. Note: every time you change your mind, it will cost you money. You have chosen your team of professionals wisely, so you must trust them to do their jobs. Do not fall into the trap of second guessing their decisions and trying to do their job for them. Keep an open mind, be prepared to take some risks and go outside your comfort zone. The best architecture is often the result of a client being prepare to “take a leap of faith” and run with the designer’s vision. It is often difficult to envision the finished product throughout the stages of building. So, always keep an open mind and never judge unfinished work.